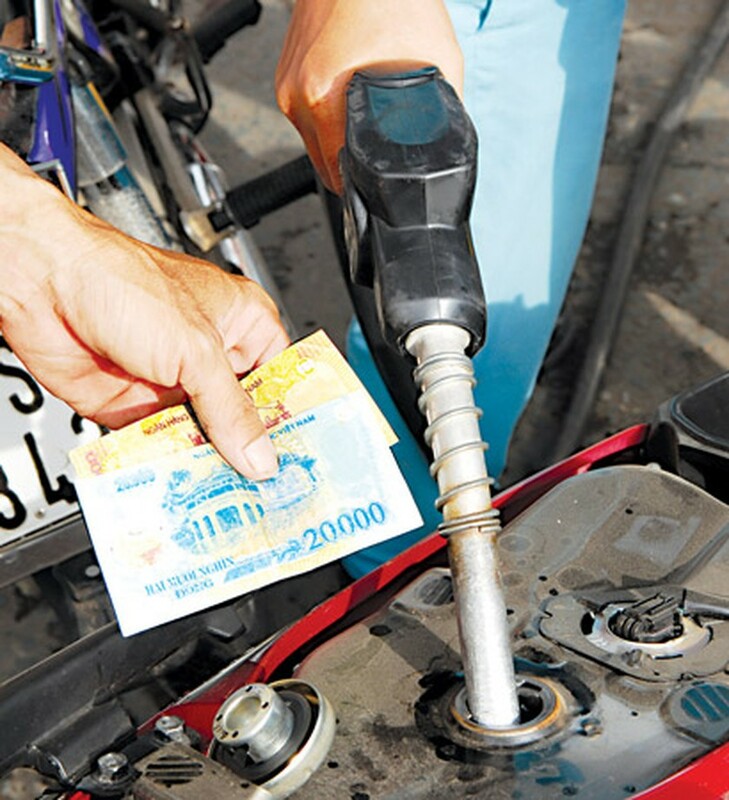 The Ministries of Finance, and Industry and Trade have permitted businesses to increase petrol price by VND1,430 per liter to reach VND24,580 on March 28. This decision came as a surprise to the public because global petrol prices have been continuously falling of late. Besides petrol, the price of diesel is also up by VND362 to reach VND21,912 a liter. Kerosene price has gone up by VND480 to hit VND22,080 a liter and engine oil has been hiked to VND807 to touch VND18,457 a kilogram. According to the Ministry of Finance, world petrol price went up from late last year until early this year. However the State did not increase the retail price and used the price subsidization fund to stabilize the market. On February 26, world petrol prices hiked, causing the domestic retail prices to be VND1,000-2,300 lower than the basic cost price. However Prime Minister Nguyen Tan Dung instructed not to raise the price but use the price subsidization fund to make up for the difference. At present, world prices have reduced but are still high, while the price subsidization fund has run out. In addition, domestic price is still VND2,000-5,000 lower than in adjacent countries, leading to gasoline smuggling. As a result, the Ministries of Finance, and Industry and Trade allowed enterprises to hike the retail prices and instructed them to stop using the price subsidization fund from 8pm on March 28. 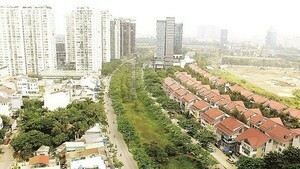 At present, businesses have to extract VND2,000 from a liter of gasoline sold to the subsidization fund. The contribution is VND800 for diesel, VND1,150 for kerosene and VND650 for engine oil.